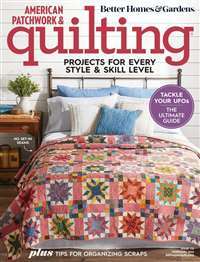 From cover to cover, Beadwork is sure to inspire you with its captivating original designs and techniques ranging from seed bead –on- and off-loom weaving, wirework, to bead embroidery, stringing, wirework, mixed media and more. 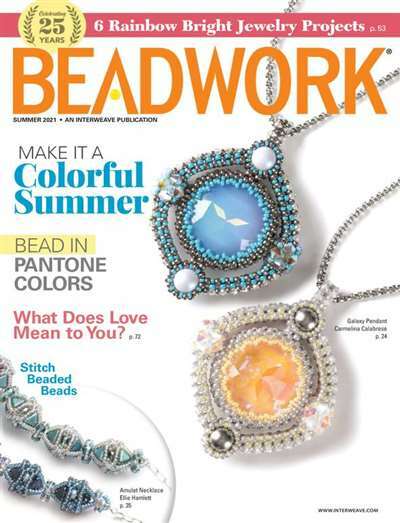 Beadwork magazine is quite simply the whole world of beading at your fingertips. 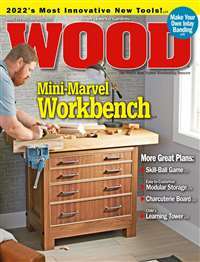 Subscribe to Beadwork Magazine at MagsConnect Canada. 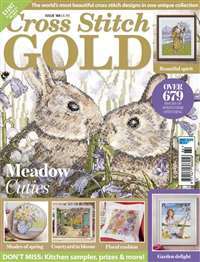 Beading is enjoing a wave of popularity right now and there are more magazines than ever and frankly, I read them all. Beadwork stands above the others in many ways. The quality of the articles is fresh and informative, not the same tired junk recycled over and over. New news in the beading world is never over looked and the patterns are always detailed and sources for materials given. 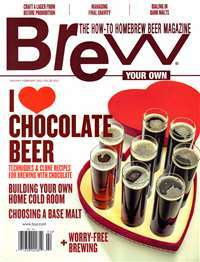 If I could only subscrible to one Beading Magazine Beadwork would definitely fill the bill. Beadwork was my first beading magazine. I like the questions to the contributors and the FAQ sections. It's nice to hear something personal from the artists. Along with projects, there are feature articles on specific mediums or artists that are informative and interesting. Project diagrams are detailed and helpful. Way too many ads however (almost 1/2 of the magazine). My only real complaint is that I only get it 6 times a year. 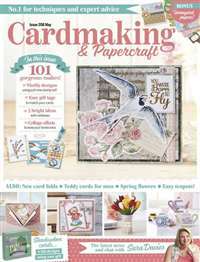 This is a magazine that pushes you to create more and better beadwork. It focuses on seed beads, not stringing, and really opens up your mind to the possibilities.